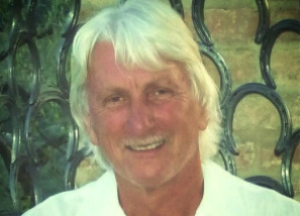 Michael is a coach and expert on creativity and its relationship to health and wellbeing. He runs workshops and retreats in Italy and other countries. In the 80s and 90s he was Director of Photography at The Arts University of Bournemouth and recently Professor of Painting at Siena Art Institute. He collaborates with artist Lorenzo Viscidi on their Red and Blue Art Factory project and with Stephen Bray on their ongoing photography project Trees and Sky. He was focus speaker on creativity at the 2014 Global Conference of the ICF (international coaching federation) at Malmo in Sweden. Starstone’s Director, Michael Eldridge, is a painter and photographer.